With the Polar Vortex swirling all around us, the term “Baby, it’s cold outside” has never rang more true. So what does one do when life gives you lemons in the form of a wintry tundra? 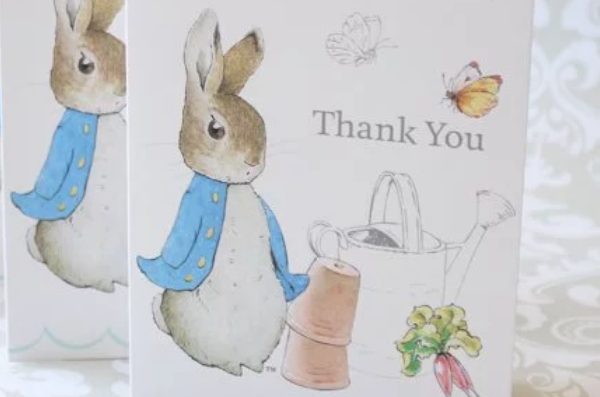 You throw a fantastical snowy dream of a baby shower! 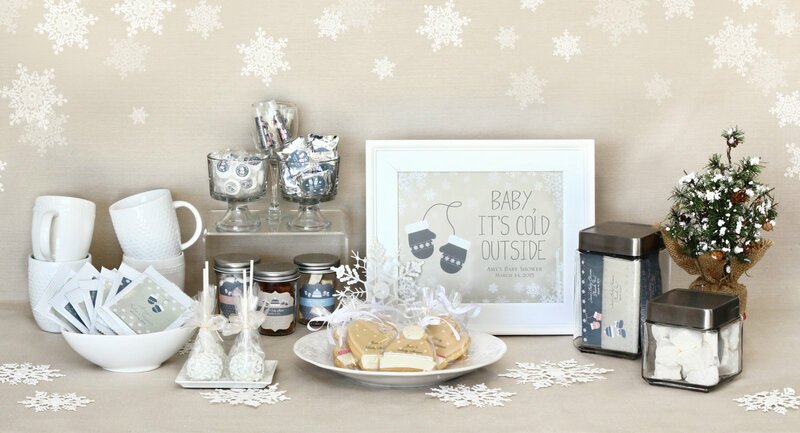 For the perfect winter baby shower, host a “Baby, It’s Cold Outside” themed shower. This theme is on-season, super adorable, and incredibly easy to pull off. Here’s how! Be sure to welcome guests to the party with a “Baby, It’s Cold Outside” sign, either hung up on the wall or framed on the table. Because we want to make celebrating as easy as possible for you, our dear reader, we’ve taken the liberty of creating the perfect sign! Simply click on the link below for your printable sign. Choose from gender neutral, light pink, or baby blue. Each sign measures 8″ x 10″. When decorating for a “Baby, It’s Cold Outside” shower, the look is winter inspired. The color palette consists of pearly whites and silvers. Depending on the gender, light teal blues or rosy pinks can be interjected for splashes of color. Accessorize with “snow”. This can be re-imagined by using marshmallows, white feathers, and artificial snowflakes decorated throughout the shower. Stylish and on-theme accessories are also very important for keeping the theme. Be sure to send out “Baby, It’s Cold Outside” invitations. That way, guests will be prepared to expect this theme before arriving. Speaking of guests… be sure to give them a little memento to remember this special shower. What better way than on-theme mittens and hat shaped cookie favors or cocoa mix! For food and drinks, we suggest keeping the theme going. Label up water bottles as “Melted Snow”. Serve up snowflake brownie pops, cupcakes, or a decorated cake. Lay out a table of fluffy marshmallows for hot cocoa. See where we’re going with this? The fun doesn’t have to stop at food! Shop our “Baby, It’s Cold Outside” collection or visit our Pinterest board now to throw your very own inspired shower or party!